Your safety is a prime concern for every project that we undertake. That is why at Midport Construction Ltd, we follow strict safe roofing practices to ensure the health and safety of our team and for you. All our projects are planned, designed and executed with meticulous attention to detail to ensure complete site safety. 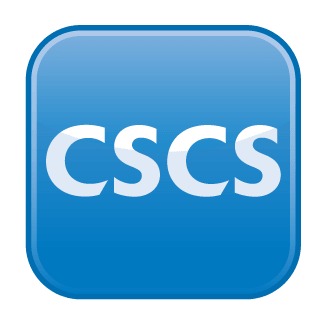 All our employees are CSCS card holders and hold relevant NVQs. Our team also holds IPAF card for using cherry pickers, scissor lifts and all other platforms. We operate throughout West Midlands and nearby locations. Get quality cladding and shield your property from bad weather. For site inspections call 0121 522 2850.